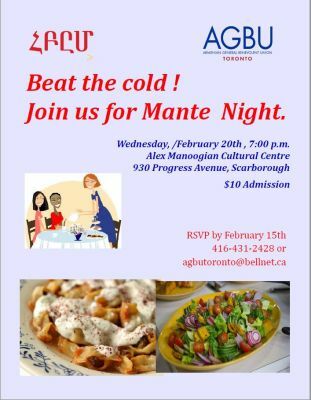 Home › Events› Mante Night to Beat the Cold!! Mante Night to Beat the Cold! !